Country living with city convenience, that borders Broad Run Park and is less than 1 mile from Broad Run & Turkey Run park entrances! 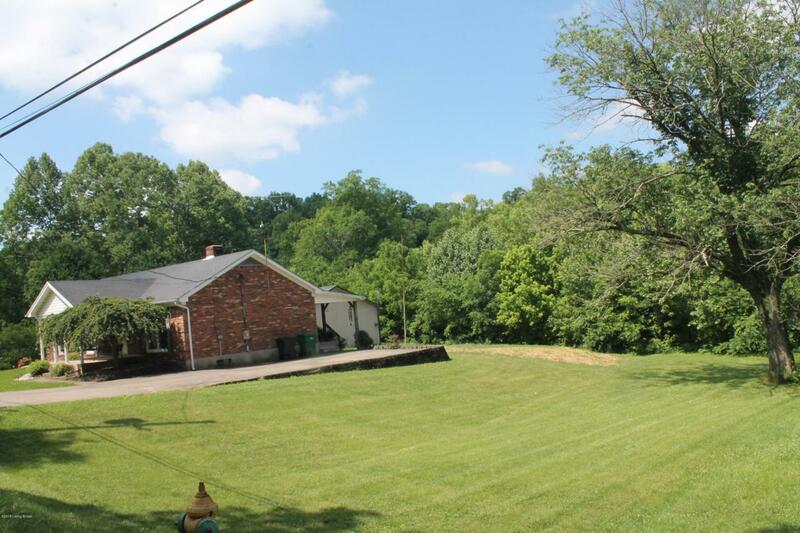 This over 3/4 acre lot actually backs up to Broad Run park property! 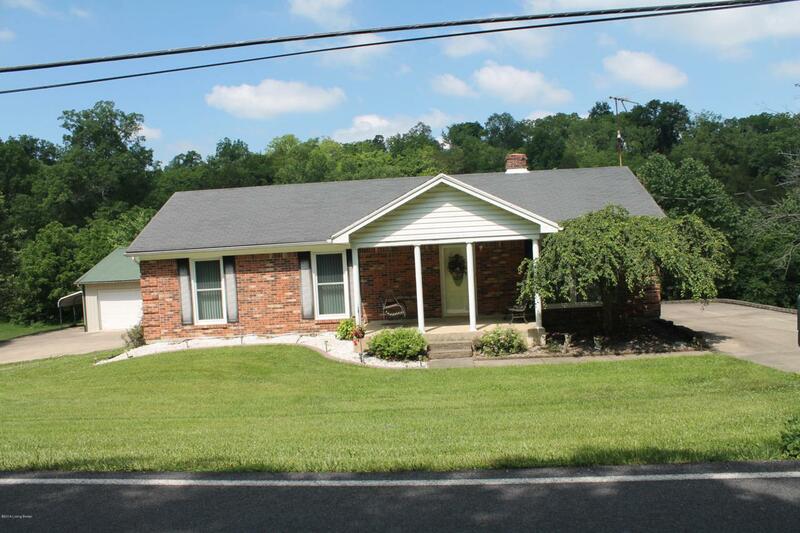 Extremely well maintained brick ranch home with walkup basement! This one owner home is move-in-ready! 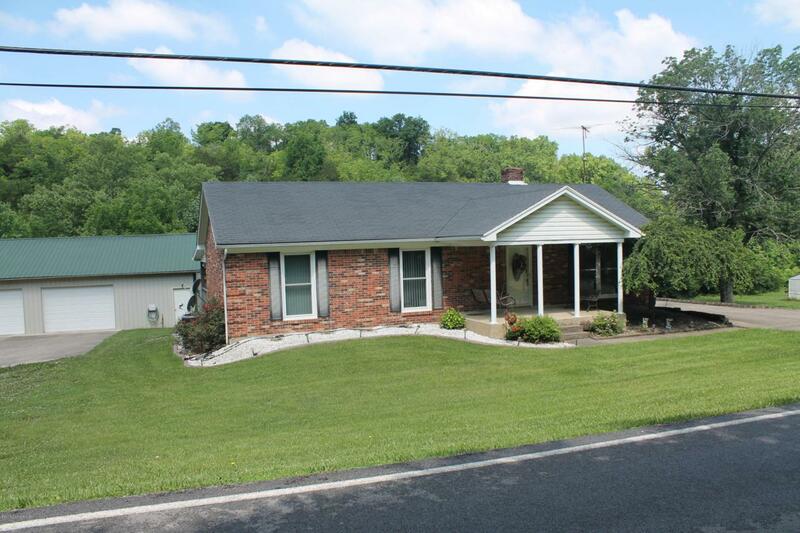 3 bedrooms, 2 full baths, eat-in-kitchen, living room, master bedroom with master bath. Partially finished walkup basement with large family room, laundry area and large storage area. This home has replacement windows, new flooring in the kitchen & living room within the last 2 years, and new carpet in the basement family room this year. The covered front & back porches are great for relaxing even on a rainy days. The 3+ car garage is 44ft. x 30ft. & has gas or wood heat.This huge garage is a dream come true for storing your boat, atv's, mowers, cars, trucks and all your tools. Outside there's also a portable carport for storing other equipment. 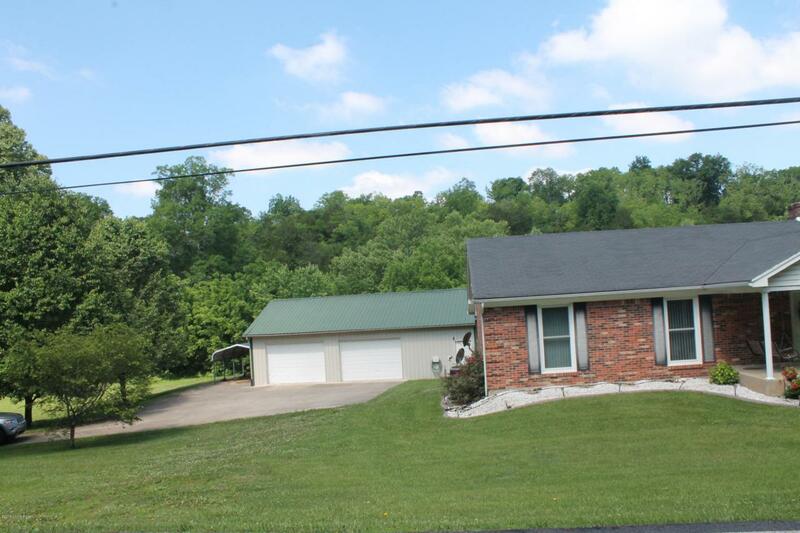 This home also features a large .77 acre lot that backs up to Broad Run Park and has a small creek at the back of the lot that you can hear while sitting on your 44 foot long covered back porch watching the humming birds hover over all the beautiful flowers!!! This home will not last so you better move quickly!!! Call today for your private showing!!! Listing provided courtesy of Lorenza Neal, Realtors. © 2019 Metro Search, Inc. All rights reserved.